7.1 "Fatal Error - Steam user must be logged in to play this game"
All versions require Steam DRM; the version from the developer's site is no longer sold. 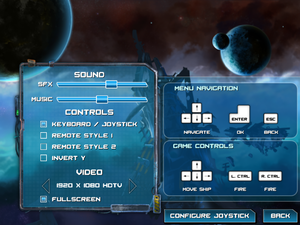 Wii Remote is natively supported. Xbox One Controllers do not work. "Fatal Error - Steam user must be logged in to play this game"
Sun Blast does not work when Steam is in offline mode. The Xbox One Controller is not supported. This can be caused by choosing a resolution that your display does not support. This page was last edited on 1 April 2019, at 00:12.